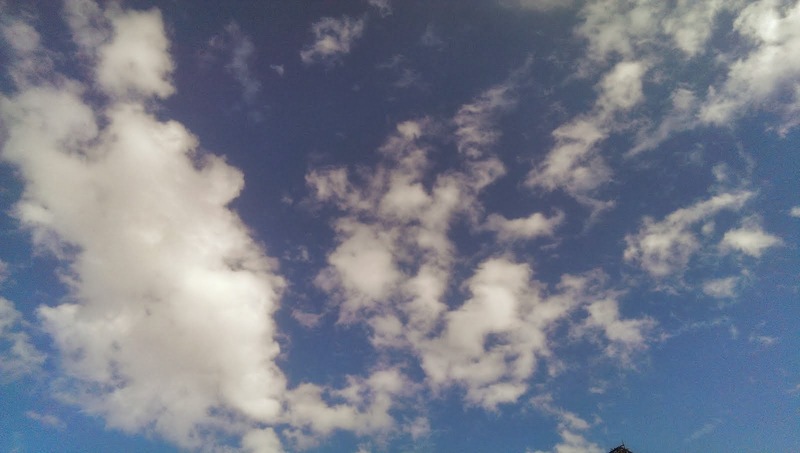 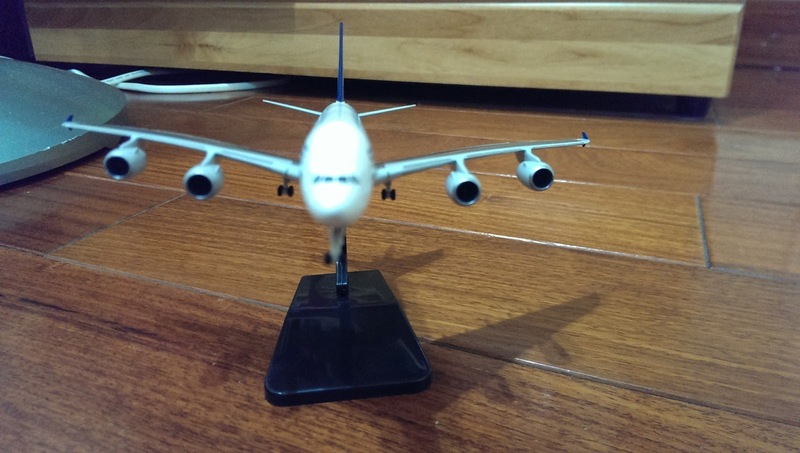 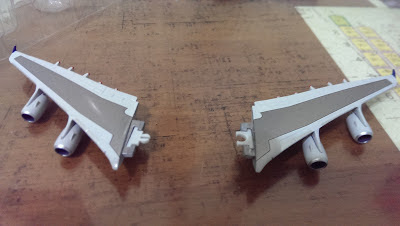 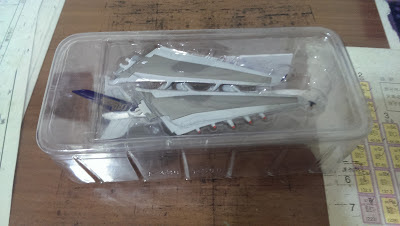 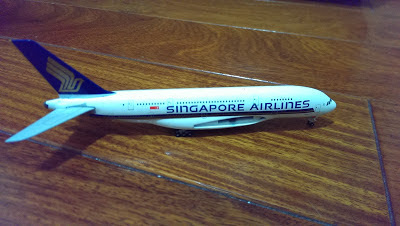 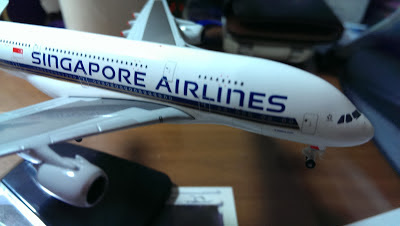 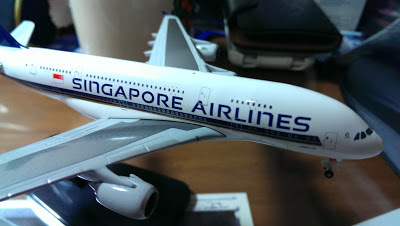 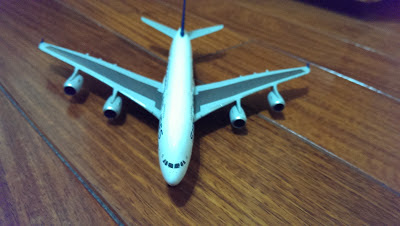 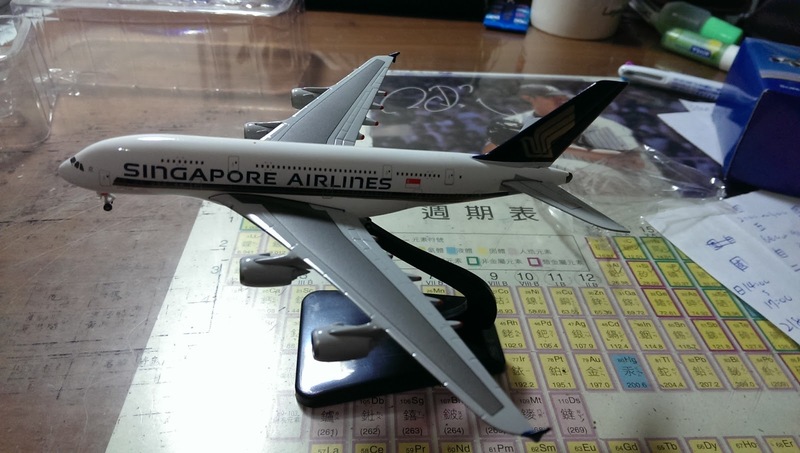 話說能當時HANK還跟空姐說 I want the BIGGEST a380 model. 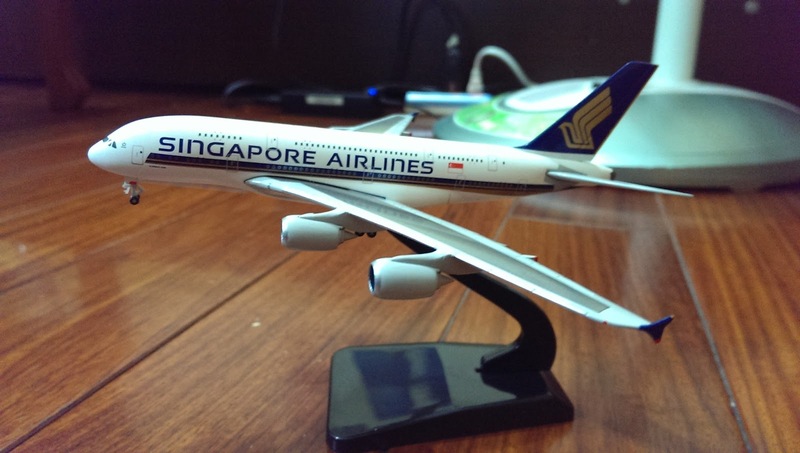 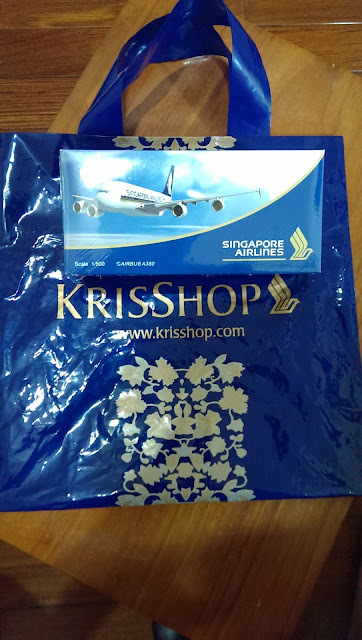 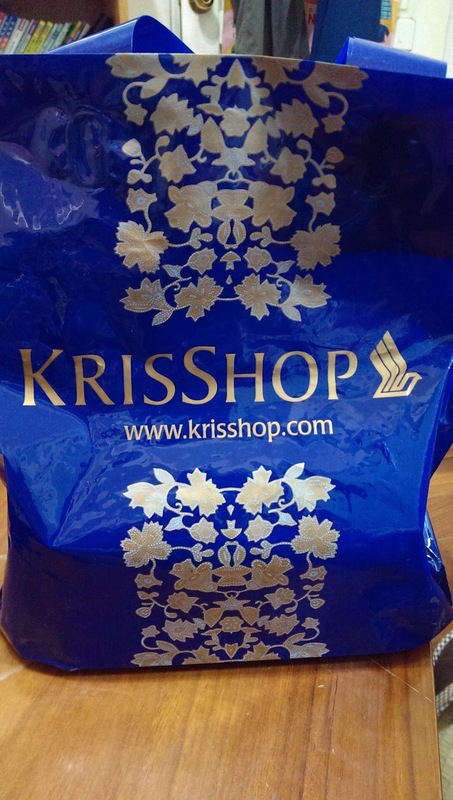 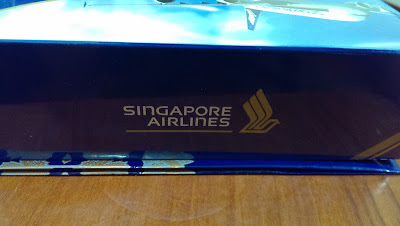 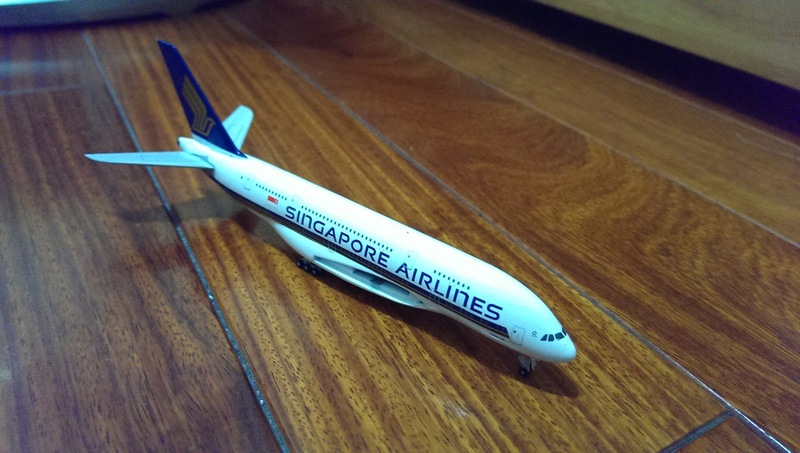 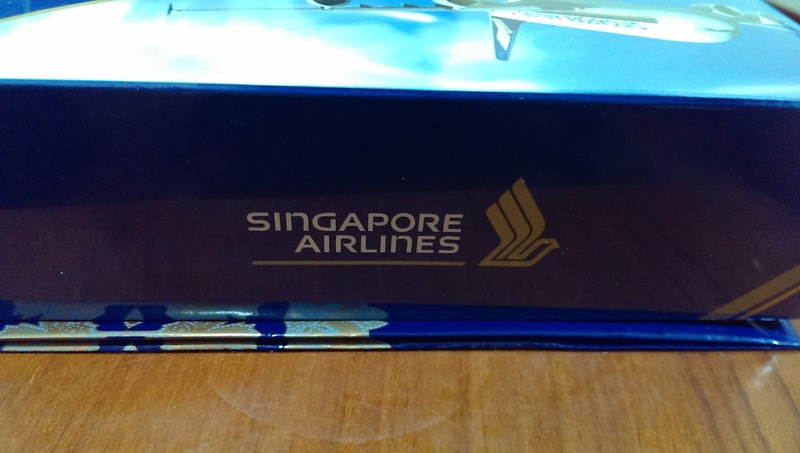 請問這個A380 1:500 Singapore airlines 在那買? 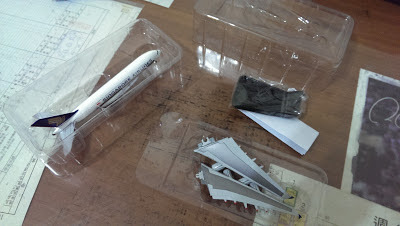 因為在他們官網找不到! 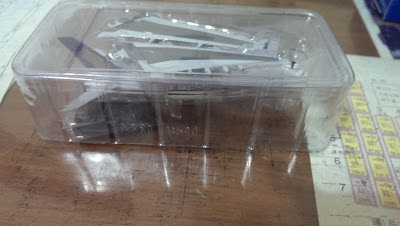 感謝!!! !